While I agree with your comment, I would expand on it. 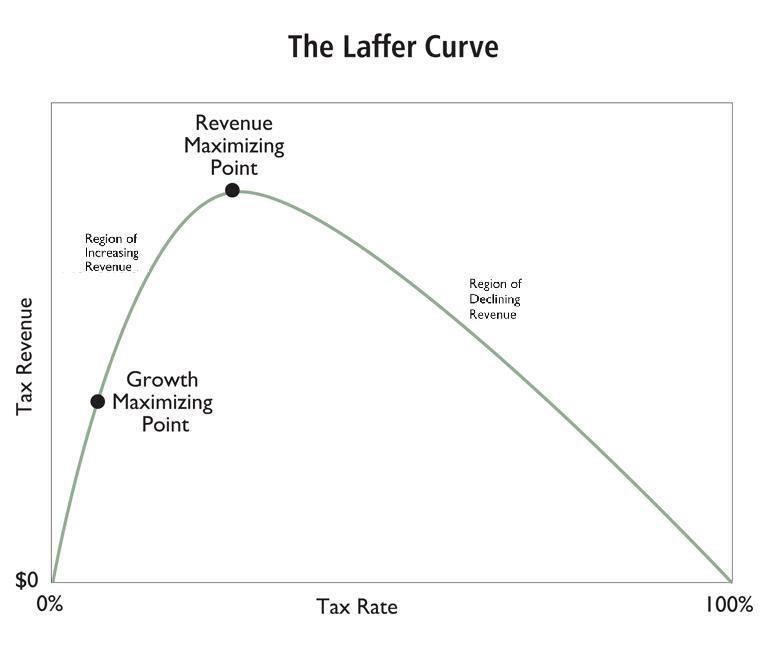 The Laffer Curve will shift based on outside forces. 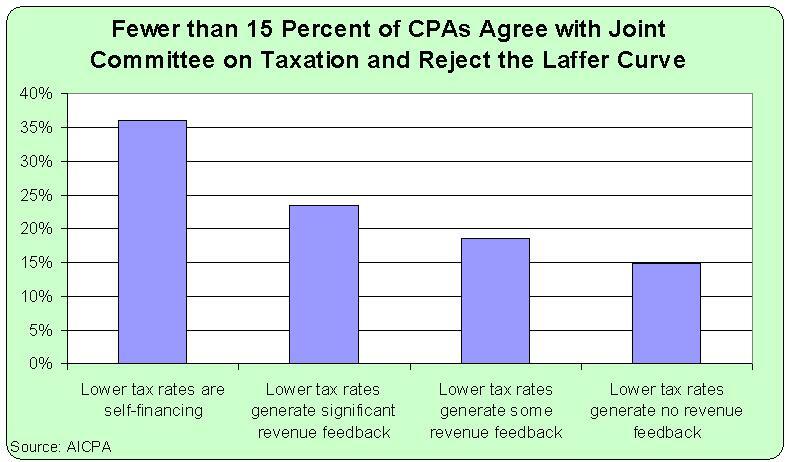 For example, if Canada or any other competitive country were to drop its tax rate significantly, the Laffer Curve will shift to the left; since businesses in the US will have less tolerance for high US tax rates. In addition, the Curve would shift to the right, in time of war; since patriotism changes attitude towards taxes. Obviously, the tax rate is not the only decision factor for companies. Favorable improvements in Tort Law or reductions in regulation will shift the Curve to the right. The reverse will shift it to the left. But the Laffer Curve doesn’t exist in a bubble. Reductions in government spending and regulation shift the Laffer Curve and/or alter it’s geometry, so that we see a greater Laffer Curve effect- that is, we get closer to the cuts financing themselves- or increasing tax revenue- when government spending and regulation are likewise reduced. It’s the sum total of the reduction of the discernible presence of government which has the most salient effect. You can be certain that the tax, regulation, and spending increases have contributed to the lack of growth during the Obama years- although spending has been slightly restrained at times in the last few years. 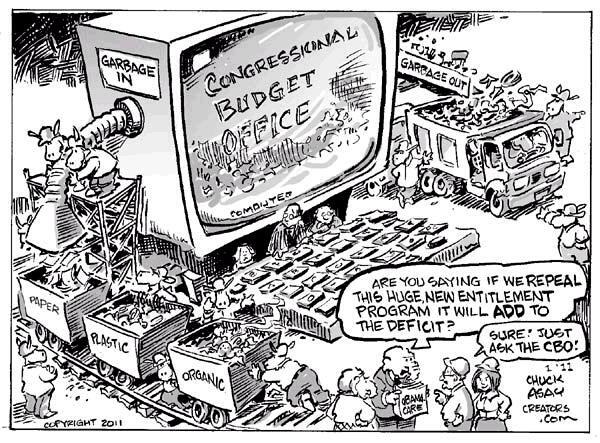 If the government were to enact a 105% tax above a certain dollar amount of income, you can be guaranteed that individuals who fall into that category would not be reacting to the “psychic force produced by the goals of Congress” but the “actual effect” of the tax change. Liberals are correct that dynamic scoring doesn’t work, but that is only because an economy is too complicated to model correctly. The question should be: Is dynamic scoring a better predictor than static scoring? And, the answer is “absolutely”!! The CBO assumes that a 100% tax rate will not hurt economic performance. If that’s the case, is it also true that 105% tax rate will not hurt economic performance? If not, why not and how do they differ? Iglesias’ words are simply a comfort pill for a once prosperous population heading into decline. The best personal approach is to teach and enable your children to be geographically mobile. Then let the Matt Iglesiases bamboozle the population and let evolution take its course. Enable your children to join the ultimate winners. Hoping that all other countries and jurisdictions have even more Matt Iglesiases and will thus do even worse than your own country is a silly hope (if such defeatism even qualifies as hope). A society with a growth rate that is structurally below average world growth has no future. The relentless compounding of the growth deficit, sooner rather than later, takes down the entire society, and its Matt Iglesiases — into decline. There is no escaping this reality. What are some of the explanations for variation in the Gaffer effect across countries? I’ve seen some research indicate that it might be due to market sure, but i’m not sure how that would interact. Any thoughts?